Happy Hump Day! It’s Jacqueline again with a new trend alert post. I’ve said this before and I’ll say it again…what we see on the runway sometimes goes hand-in-hand with the trends we see in interiors. This article from Harpers Bazaar is a perfect example of that. Although there are many fun trends I wanted to take away from this post, one of my favorites is checks and plaid. Has anyone else been loving all the warm plaid coats you’ve been seeing all over social media? I absolutely love the idea of carrying this fashion trend into my home (especially with the holidays right around the corner). What better time to add a few touches of color and pattern to a room for a cozy vibe? 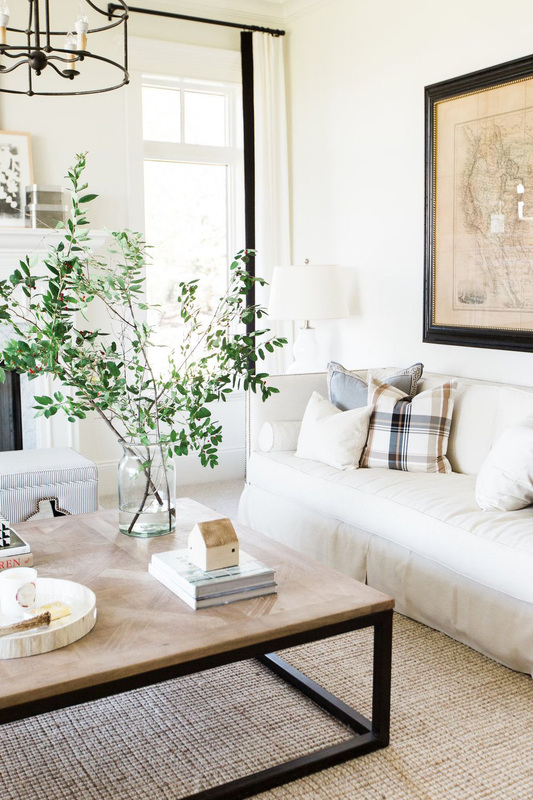 I’ve rounded up a few of my favorite checks and plaid home items you can incorporate this season (and well into winter).